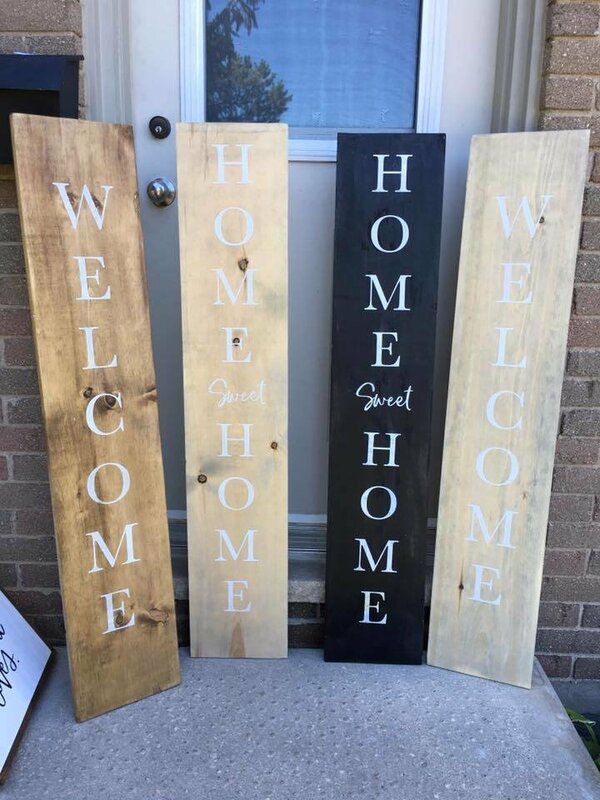 The perfect welcome to your home. Oversized welcome sign where you can pick you saying! DIMENSIONS: 9.5 x 48 inches.